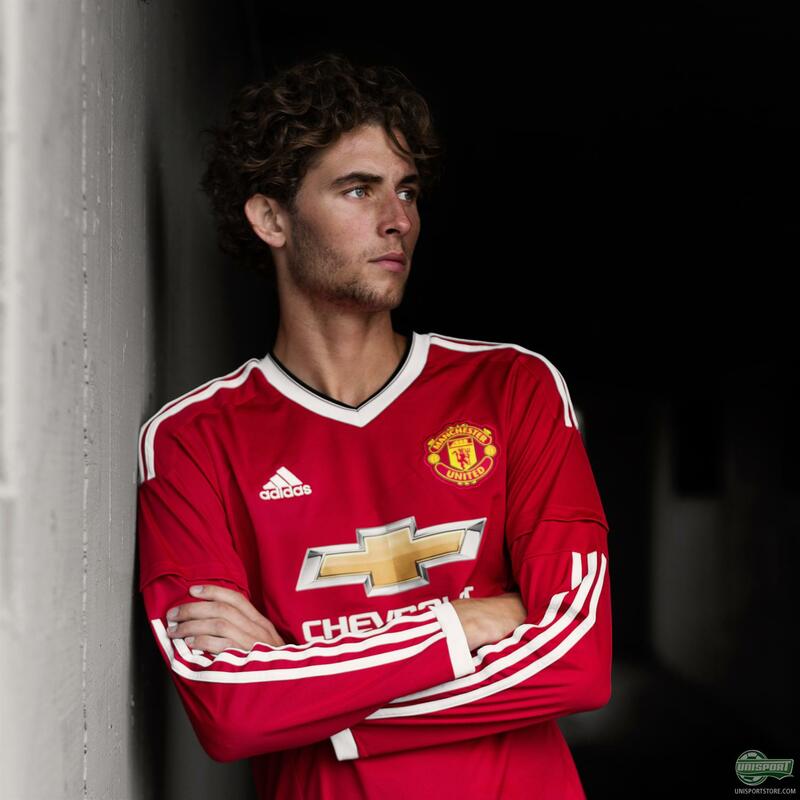 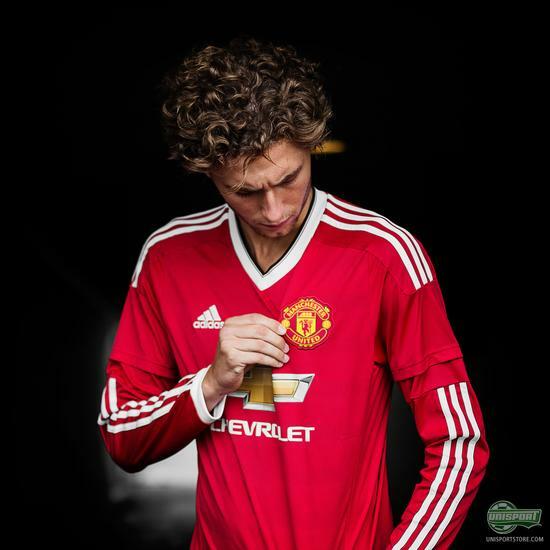 01.08.2015 is a date that the 659 million Manchester United fans across the globe have been awaiting eagerly, because it marks the first day of adidas’ new partnership with The Red Devils. 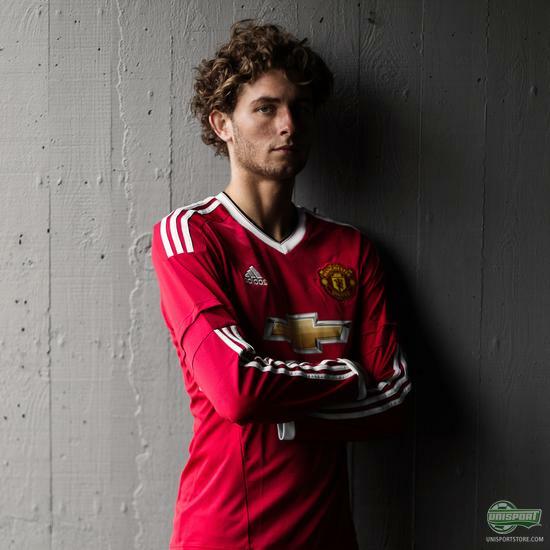 The German brand have wasted no time and are already now ready with their first shot a Manchester United home-shirt. 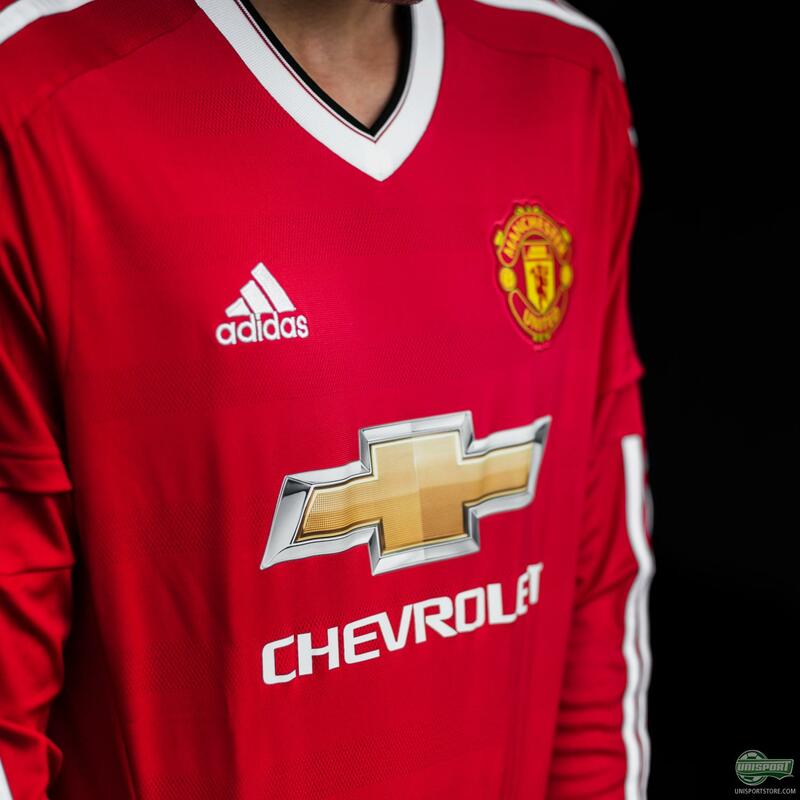 Although the new partnership is only a day old, this is far from the first time adidas have designed a new shirt for Manchester United. 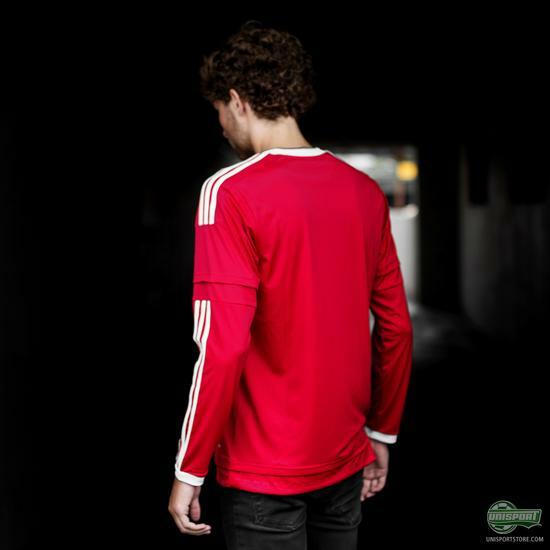 Between 1980 and 1992 they were responsible for a great number of the clubs most iconic shirts, which adidas have also paid tribute to on the new shirt. I love it when the brands manage to incorporate little throwback features like this, which not only honours the clubs history, but look really, really good. On the new Red Devils home-shirt adidas have added a unique graphical design at the hem of the shirt, which is derived from the adidas Manchester United kit from 1990. 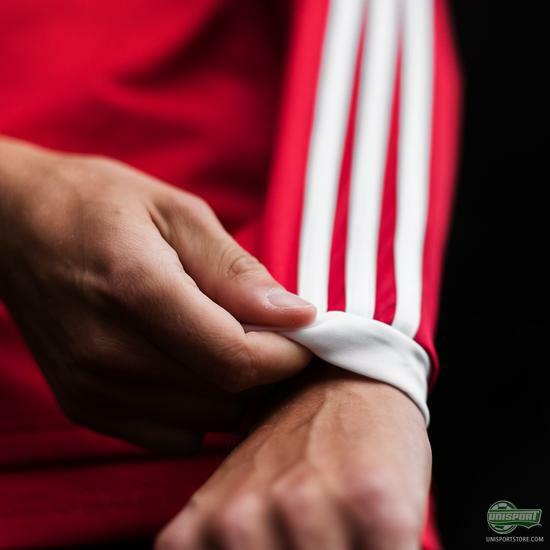 Some may even recognise the distinct pattern from the original shirt, which Ryan Giggs wore on his debut and went on to torment defences in since. 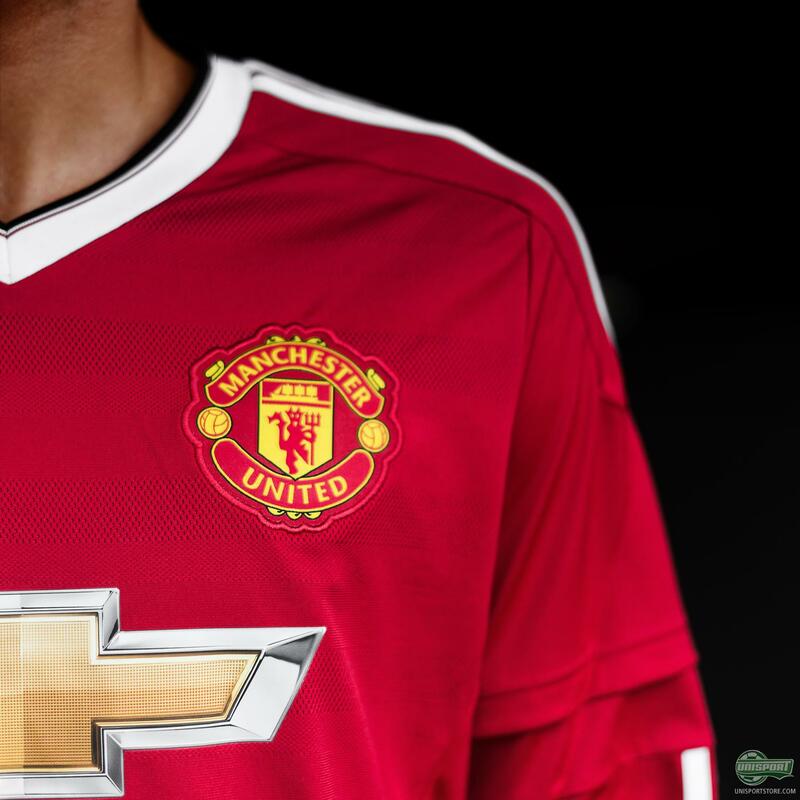 Show your love for the Red Devils - find the brand new home-shirt right here. adidas and Manchester United are both at the very forefront of their fields and their legacy is absolutely undeniable. Together the two powerhouses are a combination that is destined for greatness and ready to break any and all expectations. 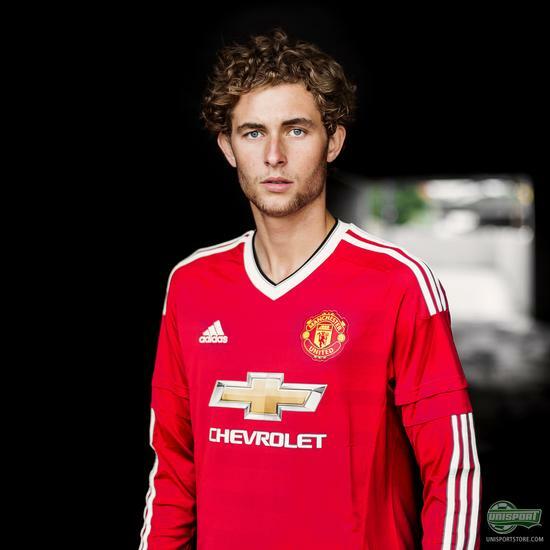 What do you think about the new shirt, have adidas impressed you with their first shot at a Manchester United home-shirt?